Experiencing Hospitality offers an intellectually stimulating and innovative approach to the study of hospitality. It is ideal for students and academics within both the applied fields of hospitality and tourism studies, and the general field behavioral sciences. 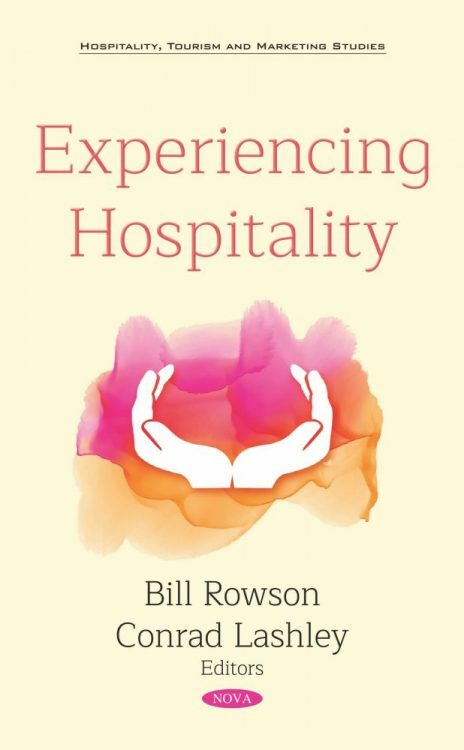 This book is also suitable for practitioners in hospitality, leisure and tourism businesses, for whom it provides a provocative and informative guide to understanding and providing hospitality within a commercial context. 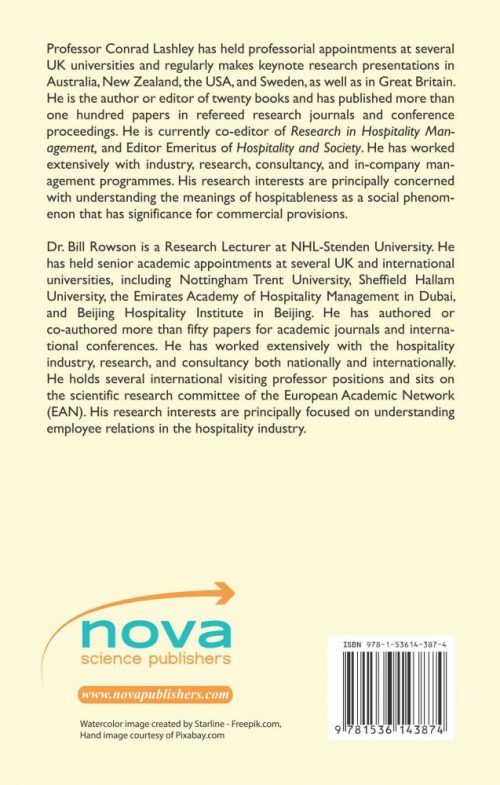 This stimulating and informative text will appeal to both academics and practitioners, with contributions from leading hospitality experts detailed within its pages. The text draws together forms of thinking and influences from a diverse range of both national and international perspectives. Beyond the immediate hospitality, leisure and tourism programs, this book is relevant to the wider social sciences, geographers, sociologists, anthropologists, social historians, cultural studies academics, as well as those studying refugee and migration flows.